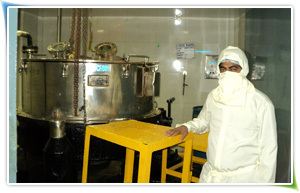 Manufacturing Plants : NGL Fine-Chem Ltd has manufacturing plants located around Mumbai. These plants have been designed to meet the requirements of Drug regulatory agencies and are capable of a wide range of reaction capabilities. 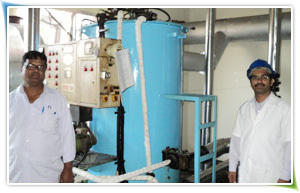 Reactions ranging -30°C – 300°C can be carried out at our premises. 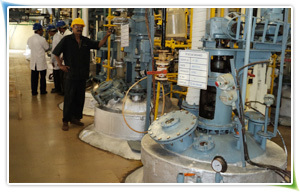 NGL Fine-chem Ltd has a pilot plant facility for the scale up and development of new products and processes.